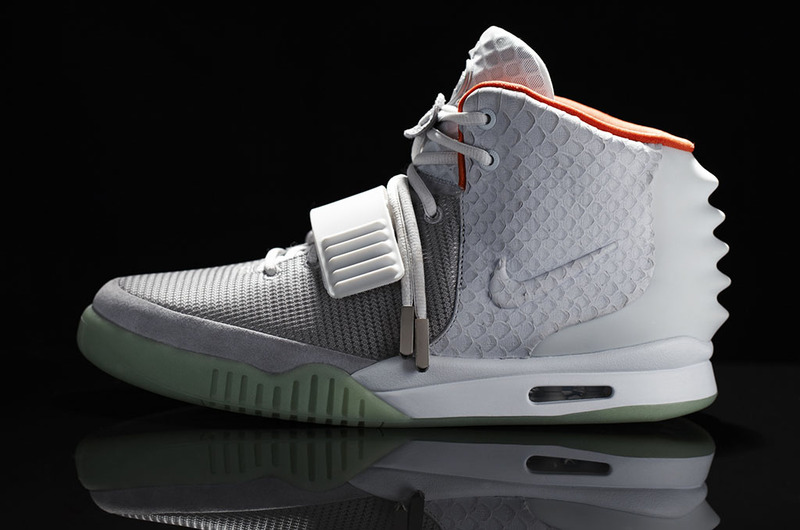 The much anticipated second installment of the Nike Air Yeezy will release globally on June 9th. 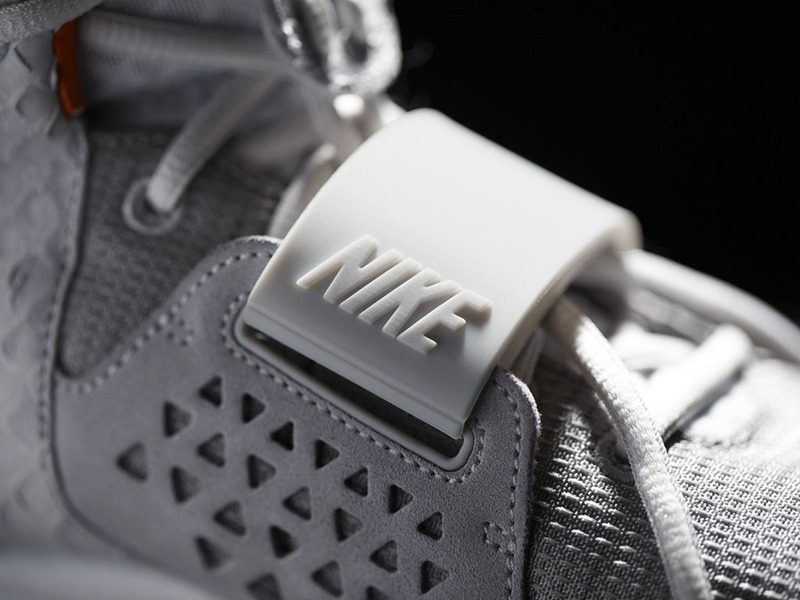 A primal, tactile approach to technology runs throughout every element of the Nike Air Yeezy II. Armored animalistic forms imbue the upper. 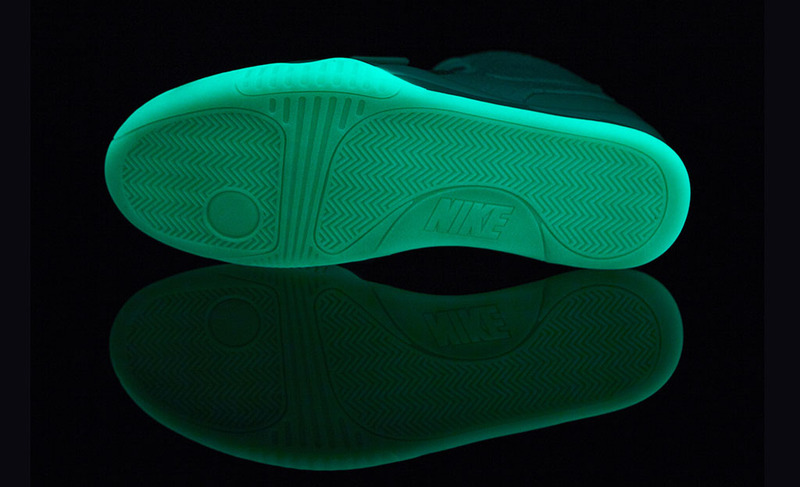 Hand skived anaconda textured leather quarter panels are embellished with a debossed Vac-Tech Nike Swoosh. 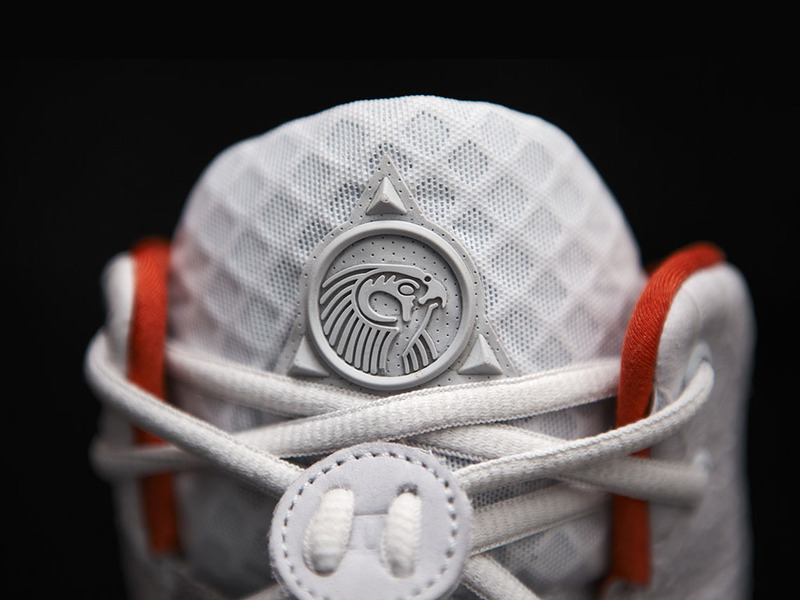 The molded rear is sculpted with a reptilian inspired spike, while an engineered strap with scaled down spikes was developed to offer a greater sense of symmetry and lock down. 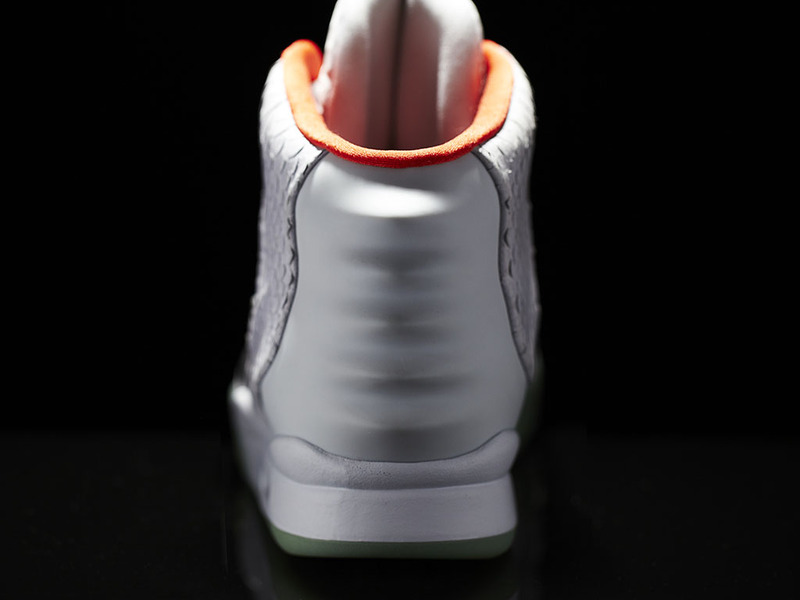 Bringing the inspiration forward from the late 1980's basketball foundation of the original Nike Air Yeezy, the II is built on the Nike Air Tech Challenge II tennis shoe outsole and celebrates iconic Nike Cross Training silhouettes with the addition of the molded forefoot strap. 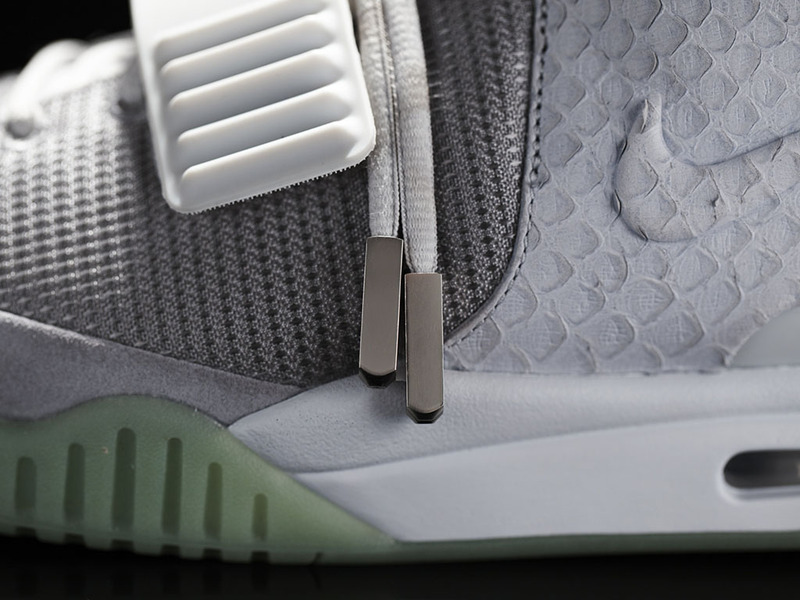 There's absolute function at the Air Yeezy II's core. Unnecessary padding was eliminated, and the foot-hugging tongue and plush collar are both comfortable and breathable. 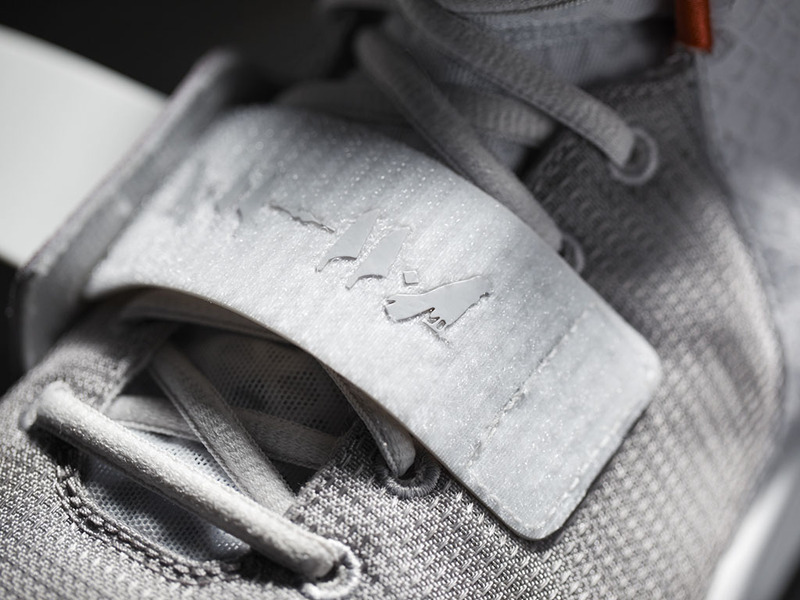 Fit was essential to the design with the goal to make the shoe slimmer than the original by tailoring it to Kanye West’s foot. The collar was also lowered to allow for greater movement. The Nike Air Yeezy II in the Platinum and the Black edition will release June 9th at select global retailers in limited numbers.